You heard a lot about white tattoos, checked different works and photos of tattoos like those all over the internet and you liked it. But, you don’t really know and you asking yourself – if you having a tan or a dark skin, should i get white tattoo? 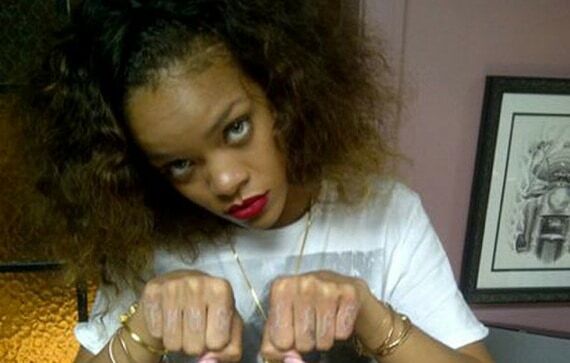 how will white ink tattoos on dark skin look? or a tan skin for the matter. So, white tattoos on dark skin. Let’s take a look on some examples. There are a lot of prejudices about tattooing dark carnations and many unanswered questions from people coveting ink. The very first thing we could advise is to make sure you found a tattoo artist with dark skin clients in his portfolio, which means he or she has got the proper experience and skills. Tattooing white tattoos on tanned skins is a bit different than tattooing ordinary tattoos and pale skins, but, not more difficult nor impossible. The only difference is an white tattoo ink that is used, which require more experienced tattoo artist who also familiar with tattooing dark and tan skins. The tattoo process is pretty ordinary as well. 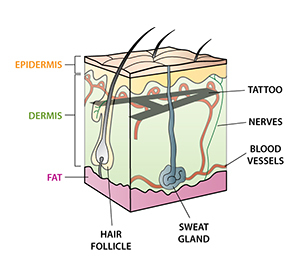 To get familiar with that, let’s make a small introduction (really small) to tattoo art theory – tattoos white ink (and eventually, all other tattoo colors as well) got injected under the skin (that’s the way all tattooing is done), so when you look over the skin it’s actually got number of skin layers all over it (please look on the illustration below). 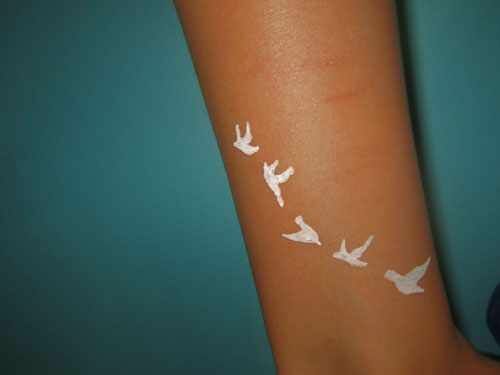 In this way, the white ink color got mixed and tinted with the real skin color of the person who getting this tattoo. Just imagine that you look on a white paper using dark sunglasses. So, you should remember that white ink tattoos on tan skin will appear with more like light brown instead of a clear white color. Take this into account. 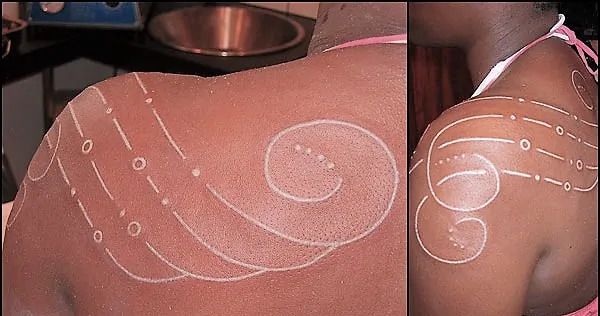 Also, you should try and avoid this style of tattooing and go for another option in case that your favorite tattoo artist not experienced enough with white tattoo art and tattooing on dark and tanned skins in general. It’s important to add, that white tattoos much more suitable for person who have really pale skin color. Does White Ink Tattoo Fading?